Priced at $1495. 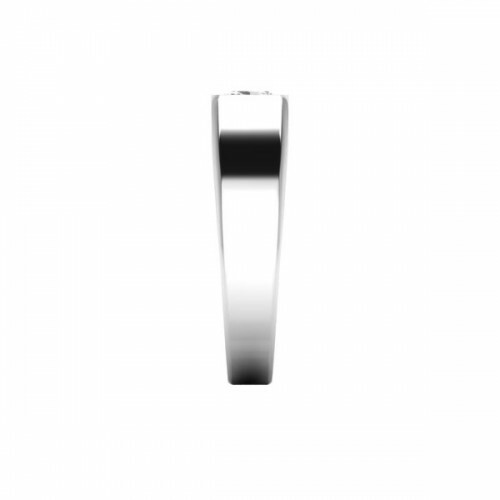 This is a classic solitaire ring, anyone would be proud to show off. 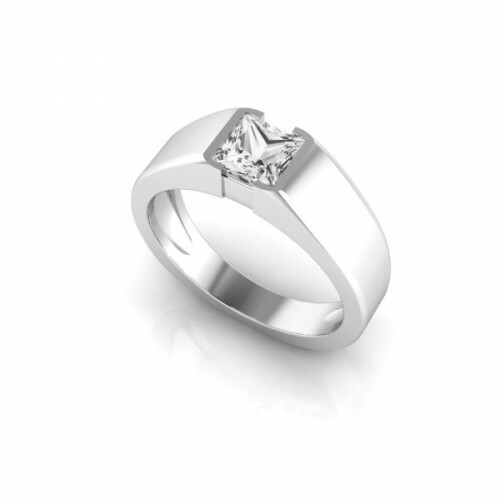 It features a 5mm (3/4ct equivalent) princess cut genuine white sapphire center stone (included!!) and sleek shoulders. This particular metal is unique. It is a blend of palladium and sterling silver. 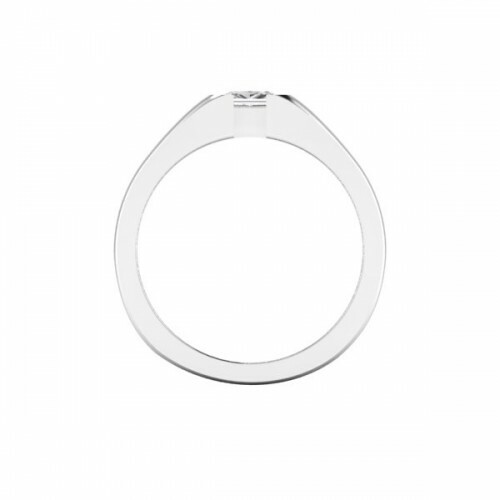 Offering a budget-friendly option as well as durability (as hard as white gold) and shine, that sterling silver alone cannot compete with. This can be customized however you would like! Click “Customize” and tell us a bit more of what you would like to change. Stone size? Finger size? Metal? Add something? Take something away? Let us know and we will contact you with quotes. This ring is priced in finger size 7.